What are Antioxidants and Do You Need Them? In technical terms, free radicals are chemicals that possess unpaired electrons in their outer electron orbits. To the layman, free radicals are chemicals that are chemically reactive and are unstable. Free radicals can be present in humans and their reactivity causes the free radicals to damage tissues by reacting with components of cells. Radicals can be oxygen base or nitrogen based. Examples of oxygen based free radicals in the human body include superoxide, hydroxyl, peroxyl, alkoxy and hydroperoxide radicals. Examples of nitrogen based free radicals include nitrogen dioxide, and nitric oxide. Both oxygen and nitrogen free radicals can be converted to other reactive compounds that are not free radicals but are still chemically damaging to tissues. These include hydrogen peroxide, hypochlorous acid, hypobromous acid and peroxynitrite. Berries are a rich source of antioxidants. Most berries contain high amounts of anthocyanins, a group of antioxidant nutrients that belong to the flavonoid group of polyphenolic plant phytochemicals. 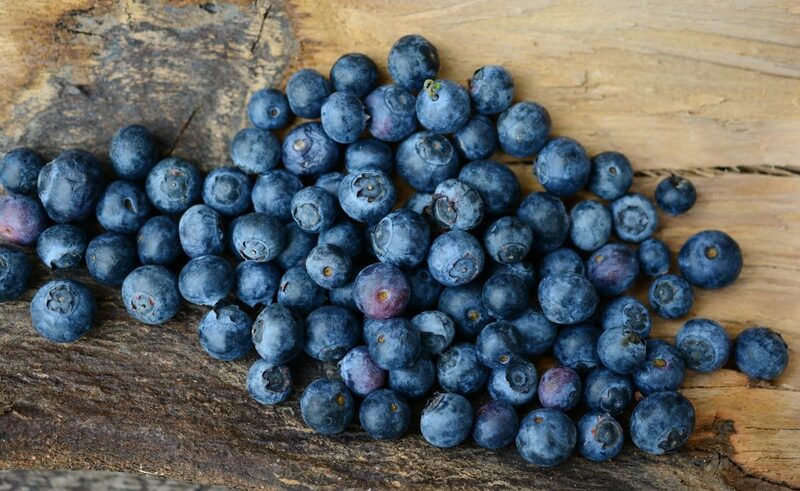 Anthocyanins are concentrated in the skins of berries and give the berries their distinctive blue, red and purple colours. Berries have been shown to improve insulin sensitivity and this may relate to their anthocyanin content. Free radicals are required in small amounts for normal cellular function. They are involved in important reactions and this activity drives cellular life. Free radicals are used as signal molecules by cells. Free radicals are also produced as part of the normal cellular metabolism as a byproduct of oxygen use. Free radicals are also used by the immune system to kill invading pathogens. Therefore, it is a misnomer to think of free radicals as bad. When confined to their normal cellular levels, free radicals are important chemicals that are required for life to exist. Free radical activity is controlled by another group of chemicals called antioxidants. These chemicals are able to inactivate free radicals and thus limit the damage they can do to cellular components. This inhibitory activity that is undertaken by antioxidants on free radicals is called free radical scavenging. Free radical scavenging is important, because without this scavenging, free radicals can initiate chain reactions of damage. In these chain reactions, the initial free radical damages a cellular component, turning the component into a free radical. This new free radical then damages other components, causing them to become free radicals. This chain reaction can proceed indefinitely until an antioxidant breaks the chain reaction. Nuts and seeds contain vitamin E. The vitamin E is present in nuts and seeds to protect the delicate oils required by the seeding for growth by inhibiting free radicals. These free radicals can damage the oils and cause them to go rancid. In humans, vitamin E performs a similar role. Vitamin E associates with cell membranes and here it protects the delicate fats within the cell membranes from free radical damage. Free radical chain breaking antioxidants can be derived from the diet or be produced naturally in cells. Dietary antioxidants include vitamins such as vitamin C and vitamin E, as well as a large number of chemicals derived from plants including polyphenols and carotenoids. Some antioxidants are produced naturally in cells and these include enzymes such as glutathione peroxidase and superoxide dismutase. However diet still plays a role in the production of the cellular antioxidants as glutathione peroxidase requires the mineral selenium and superoxide requires the minerals manganese or zinc. Many other dietary components including amino acids can also function as antioxidants. Selenium is an important essential mineral. Selenium is required for the activity of the cellular antioxidant enzyme glutathione peroxidase. 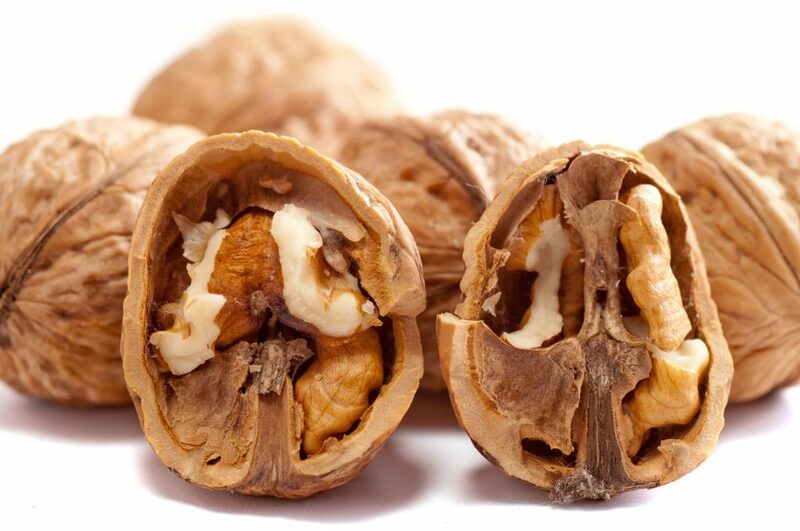 Without enough selenium, the enzyme in unable to function and cellular antioxidant defences decline. 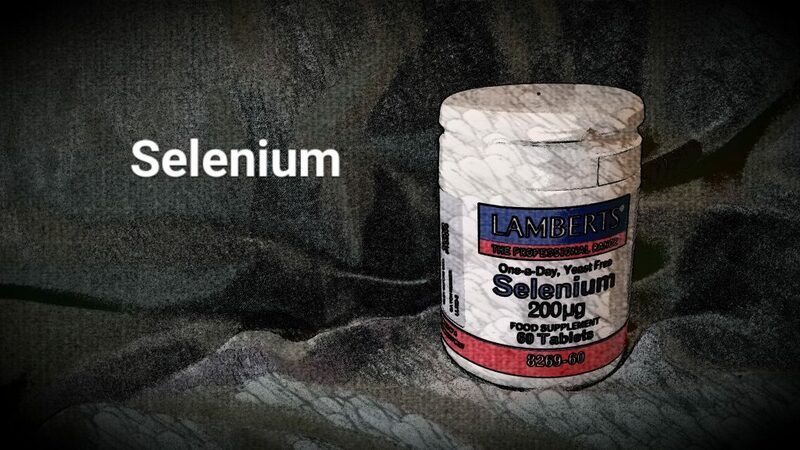 Studies show that optimising selenium intake can significantly decrease the risk of disease. In particular, dietary selenium appears to have a particular protective effect against cancer. An intake of around 200 μg of selenium might be required for optimal health in a typical adult. Do free radicals cause disease? Yes, free radical have been linked to the development of a number of diseases including cancer, cardiovascular disease, metabolic syndrome, diabetes, obesity, arthritis and dementia. These diseases are all Western lifestyle diseases, and their development is associated with poor quality diets which are low in antioxidant nutrients. One theory suggests that these diseases develop over the course of decades through a gradual destruction or normal cellular function caused by a continual exposure of cellular components to free radicals. Insulin resistance may also be caused by free radical damage to the insulin receptor. Yes, studies clearly show a consistent benefit for dietary antioxidants in the prevention of disease. Those with the highest intakes of antioxidants are protected from many of the major lifestyle diseases of the West including cancer and cardiovascular disease. Supplementation of individuals with dietary antioxidants significantly improves their health by reducing the production of free radicals. Optimising dietary intake of selenium has been shown to improve glutathione peroxidase production and this in turn can significantly decrease free radical damage and the risk of certain diseases. Tea is an excellent source of antioxidants. Both black and green tea are rich in antioxidant nutrients. In green tea, the main antioxidant nutrients are called catechins, and they belong to the flavonoid group of polyphenolic phytochemicals. In black tea, the catechins are modified during processing and this produces a number of different antioxidant nutrients including thearubigins and theaflavins. 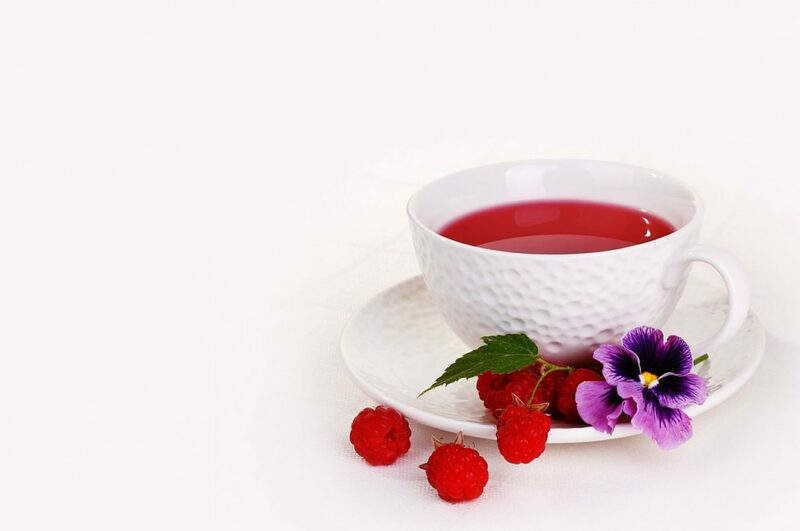 Berry tea is also an excellent source of antioxidants, and in the case of berry tea, the antioxidants are mainly vitamin C and anthocyanins. What are good dietary sources of antioxidants? Most plant foods contain antioxidants. Rich sources of antioxidants include black tea, green tea, red wine, chocolate and herbs and spices. Fruits and vegetables are rich in antioxidants with berries being a particularly good source. Dietary levels of minerals required to stimulate antioxidant activity in cells can vary between foods and so a good all round multivitamin can optimise intakes of these important minerals. Nuts and seeds are also excellent sources of antioxidants, particularly vitamin E. Citrus fruit, kiwi fruit and brassica vegetables are very good sources of vitamin C.
This entry was posted in Antioxidant, Free Radicals. Bookmark the permalink.